Lori Loughlin has finally broken her silence on the college admissions scandal surround her and husband, Mossimo Giannulli. TMZ was first to break the news that on the same day Loughlin and Giannull were spotted out since their involvement in the bribery scheme was revealed, the actress has broken her silence. Now before fans get too excited the Fuller House actress did not give any juicy details or even admit to her part in the scam. The celebrity website caught up with the former Where The Heart Calls star, as she was leaving a yoga class in Brentwood on Saturday. She was, of course, asked about Operation Varsity Blues. Instead of staying mum or running away, Loughlin gave the only answer she possibly can at this moment in time. “I’m sorry I can’t talk to you. Follow me around all day if you want, but I just can’t comment right now but thank you for your time,” she politely responded. Her answer did very little to satisfy the reporter’s curiosity. He kept hounding Loughlin with questions as she put something in her trunk, then looked for her keys in her purse. The entire time she was being harassed, the 54-year-old stayed composed and focused on safely getting into her car. When the reporter said he wished the actress all the best of luck, she said thank you and even referred to him as “honey.” Oh yes, Loughlin was in full on polite, nice Aunt Becky mode, but she was not spilling any details on the scandal. 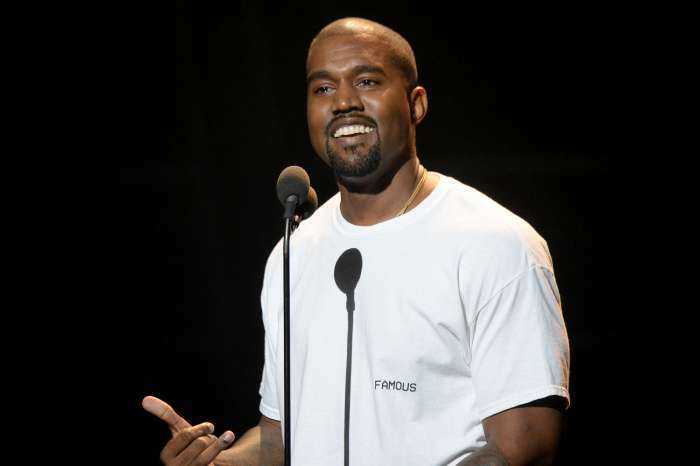 Fans shouldn’t expect a statement from her or her hubby until all legal matters surrounding the controversy are settled and that could take a while. Photographs of the disgraced TV star and her fashion designer husband have surfaced for the first time since their part in the scheme came to light. The couple was spotted in Orange County looking extremely stressed out and grim about what is next for them. They will face the music on Wednesday in a Boston court. It is not clear precisely what the court appearance is for yet. 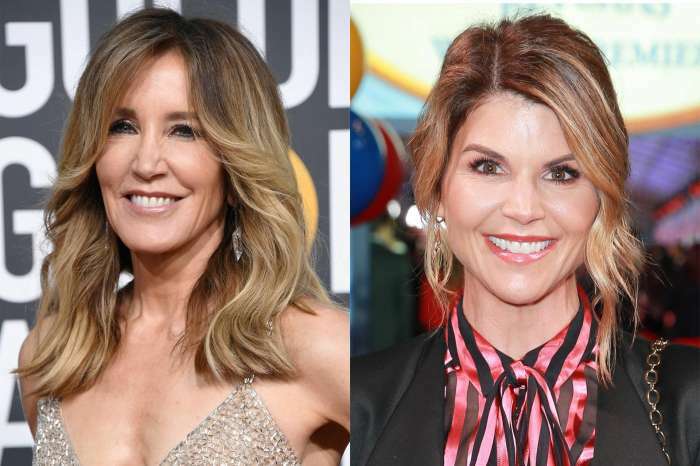 Life has been turned upside down since Lori Loughlin and Mossimo Giannulli were arrested for paying $500,000 for their daughters, Olivia and Isabella to be accepted into the University of California by claiming the girls were part of the rowing crew team when they were not.